Robert (left) and Emma (below right with her assistant, Nicky) took over from their father David in 2001. Since then they have worked hard to extend their client base and earn key places on a number of commercial frameworks. Robert started his working career as a carpenter and joiner and in later years studied building studies, electrical engineering, mechanical and ventilation and contracts and procurements before taking over the business. 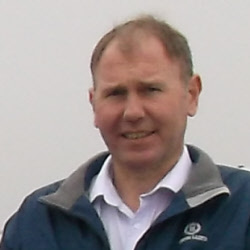 Robert prices and oversees all of the works carried out by the company. It is with his expertise and eye for quality workmanship that the company can produce the type of works whereby our customers return time and again. After finishing her course in Business Management at King Alfred’s University, Emma went on to complete her AAT accounts exams. Emma (far right) finished her training and joined forces with her brother to take over the business from their father. Emma is responsible for the day-to-day running of the business and the management and organisation of its team. Emma is often the liaison/point of contact between client and project manager to ensure that the works run as smoothly as possible. Our team is chosen very carefully. Each member needs to be experienced in a number of different elements of works. This means that clients can have the continuity of the same person carrying out works rather than separate people turning up for different elements. To find out more about the services we provide, click here. 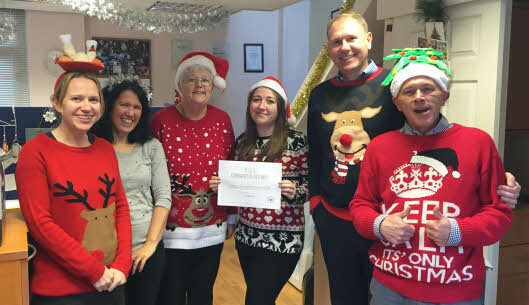 On Friday 16th December, 2016, the team from David R White took part in Save the Children's Christmas Jumper Day. Find out more about the event, saving children around the world, here. 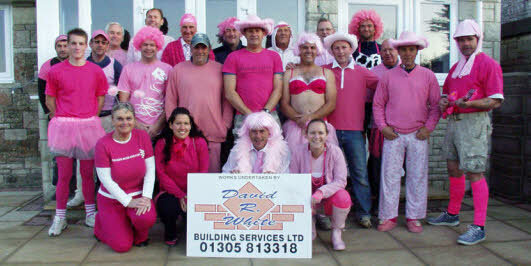 Employees and business owners got to wear their best pink outfits to show their support and raise money for Breast Cancer Care. They got together at one of their working sites where they were building a new extension garage and refurbishing a house in Weymouth to compare outfits. No doubt to the astonishment of passers by who were also encouraged to show their support for the charity with donations. Session cookies (read more about session cookies here) are used whilst you are on our website and are erased when you leave the site and close your browser. The website does not use tracking or analytical cookies. No visitor information is retained.